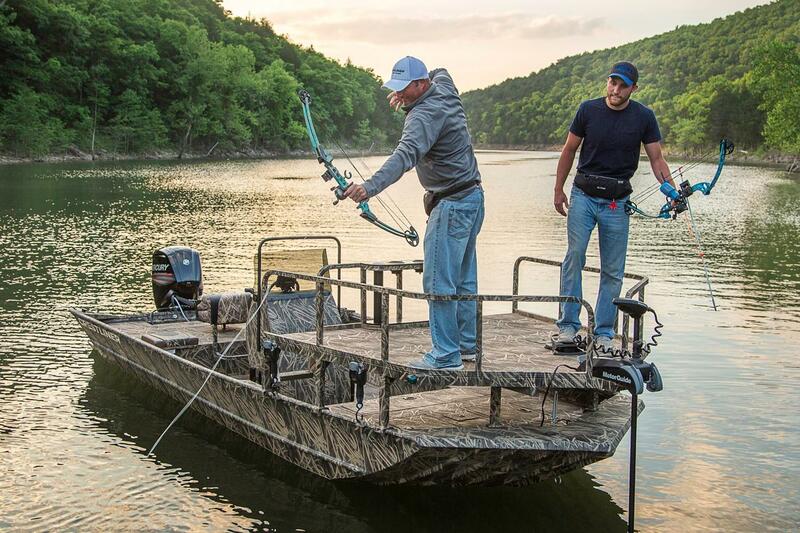 Hunting alone is exhilarating, but to do it on the 2000 Arrow is all the better. 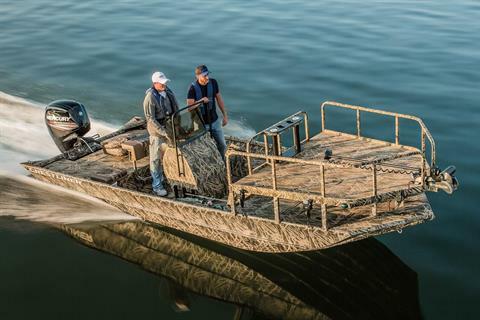 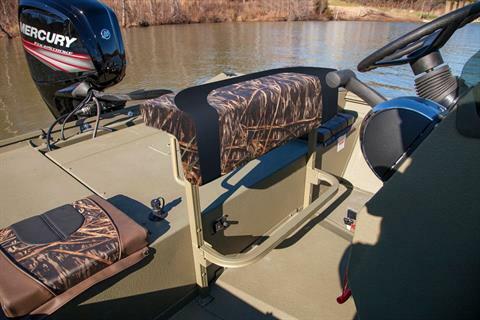 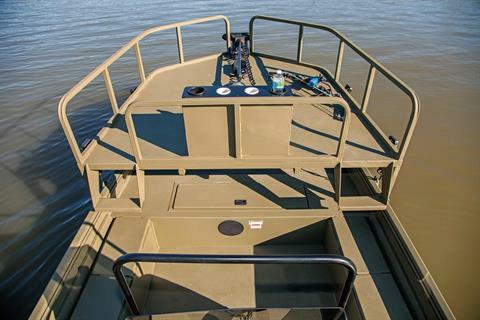 It features a bowfishing platform with two pedestal floor bases, four mounting straps, drink and arrow holder station and a center space to mount a trolling motor. 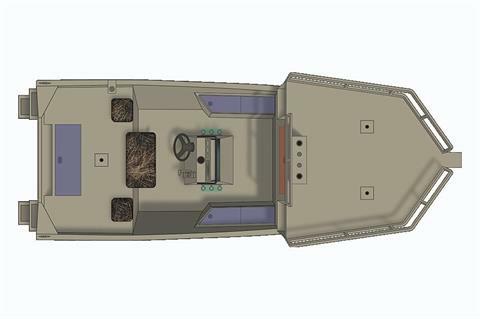 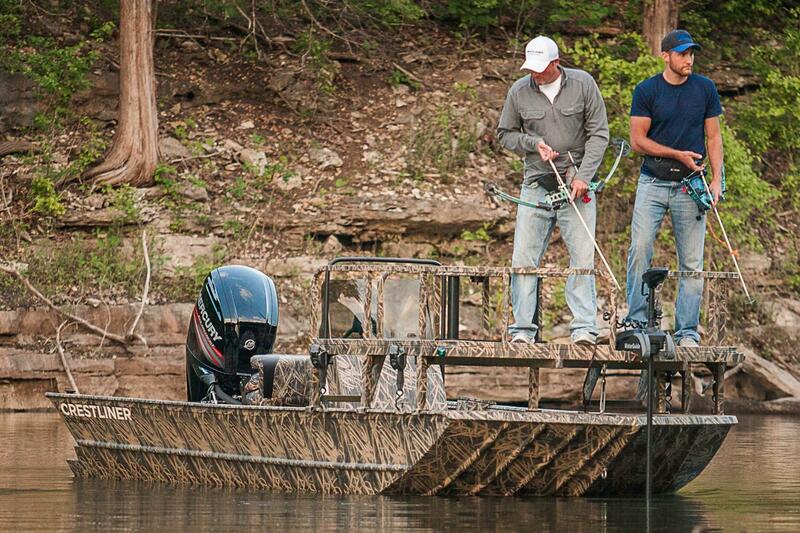 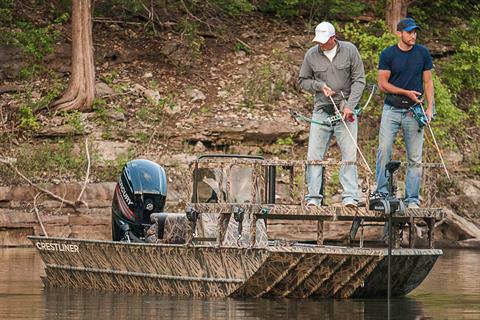 And should you want to switch to casting, this bowfishing boat offers plenty of vertical rod storage.